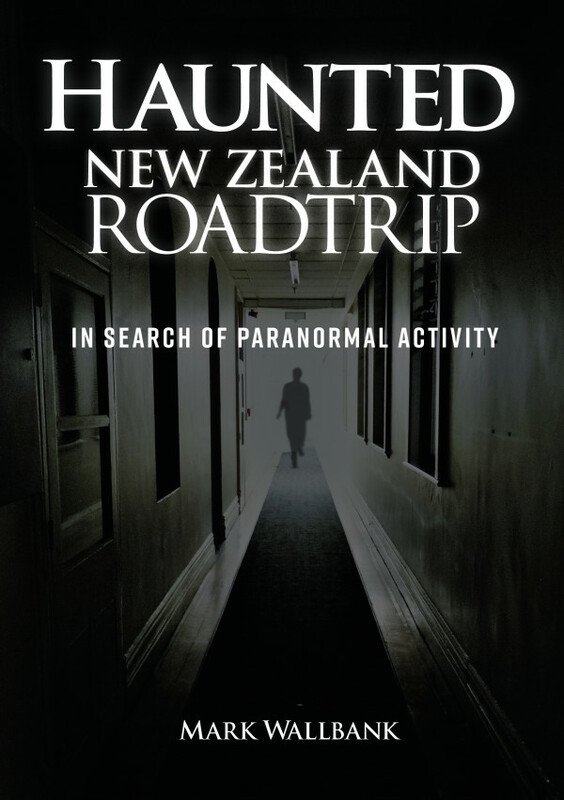 Home Haunted Auckland Updates HAUNTED AUCKLAND – THE BOOK! 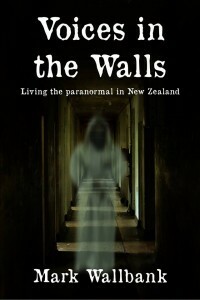 HAUNTED AUCKLAND – THE BOOK! 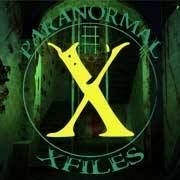 Ok, you asked for it! 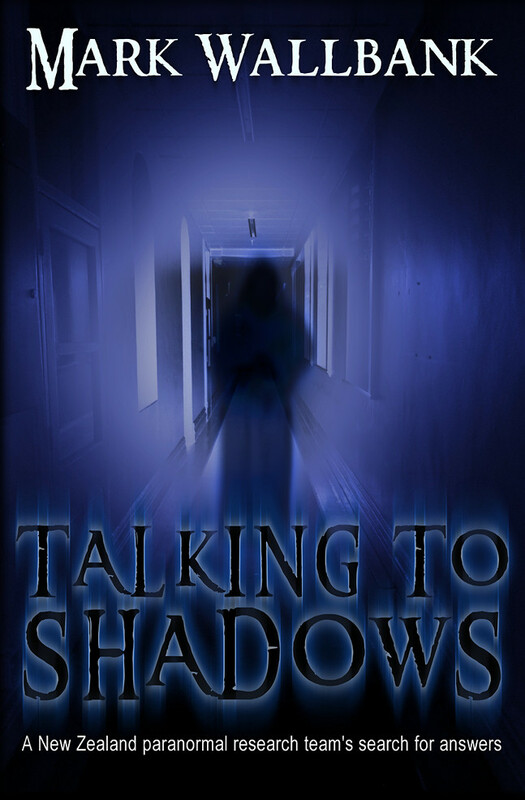 You’ve done the ghost hunts…worn the t-shirt, and followed our whacky adventures on the interwebs. 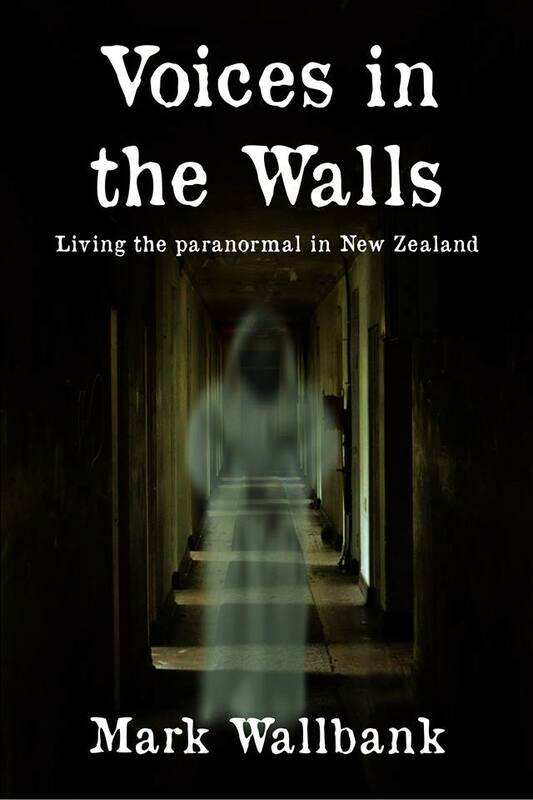 Now you can add Haunted Auckland to your own personal paranormal library, with our brand new book, “Voices in the walls – Living the paranormal in New Zealand”, hot off the press and available via Amazon. 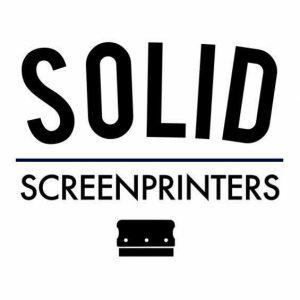 It’ll be also going on Kindle soon too, for those with a paper phobia, and we’ve ordered a load of them, coming soon as well. So getting a copy will be super easy.